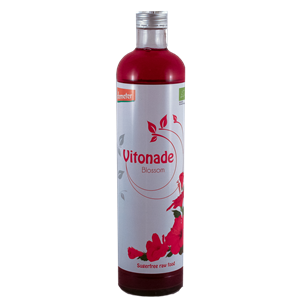 This Vitonade supports in particular the rhythmic processes in the lungs, heart and blood vessels and mood. In addition, the flower power harmonises sexuality, emotional life and peace of mind. 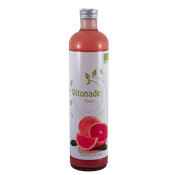 Of course vitonade only supports and complements those processes, but a base of a versatile and healthy diet remains necessary and Vitonade can not replace this. Through a careful selection and dosage and the cold extraction process the quality of the raw materials meet up to their duty. The strength of hibiscus is particularly reinforced by this cold method. It is widely common practice to make tea with hot water.